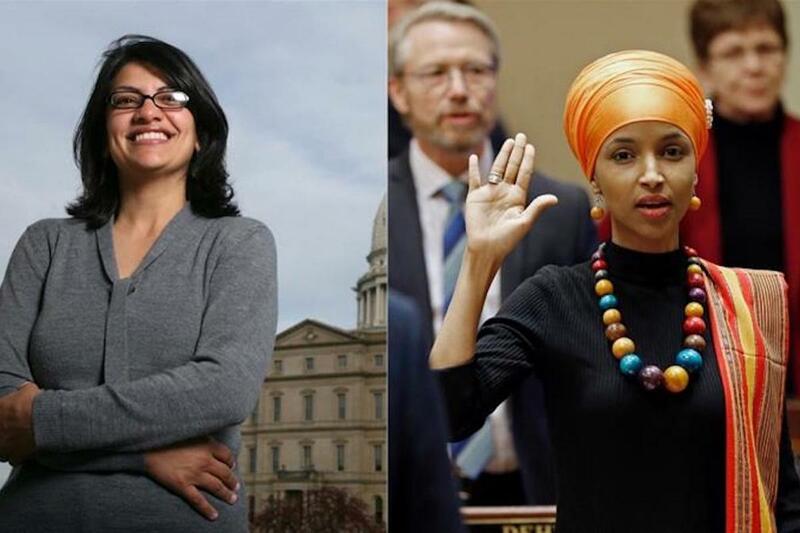 Rashida Tlaib, Ilhan Omar first Muslim women elected to Congress | Al Jazeera The Palestinian-American and Somali-American make history as the first two women headed to US Congress. Tlaib took Michigan’s 13th congressional district in a race in which she was the sole major party candidate. Omar won Minnesota’s strongly Democratic fifth congressional district, replacing the first Muslim congressman, Keith Ellison, who vacted his seat to run in the state’s attorney general race.